At only 15.3 oz. 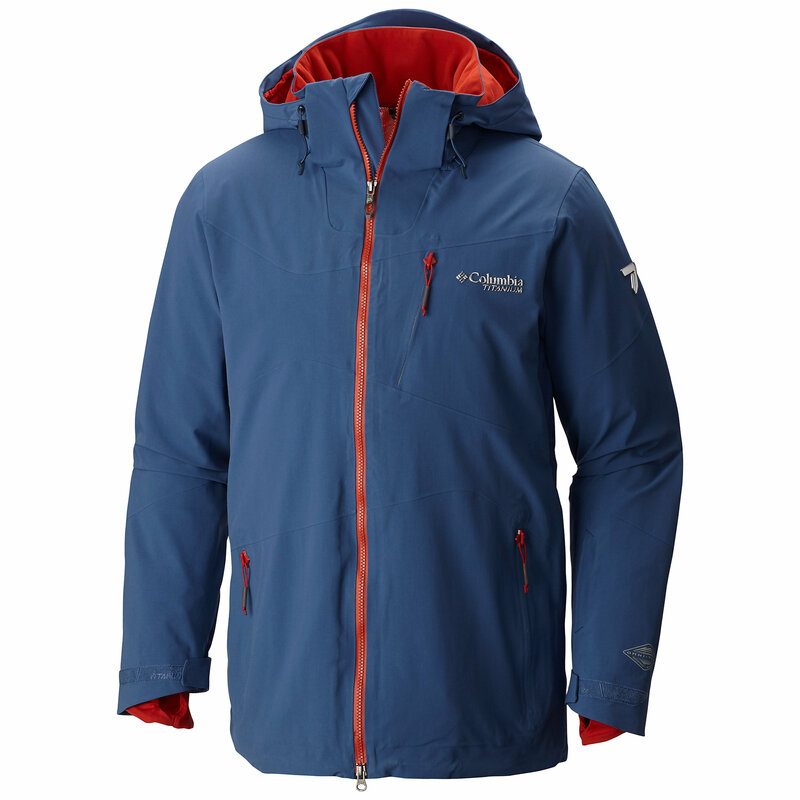 yet extremely durable, the Arc'teryx Sphene men's shell jacket delivers Gore-Tex(R) Pro protection and specific features required for your backcountry ski and snowboard tours. From tree-covered skintracks to steep-and-deep descents, the Arc'teryx Men's Sphene Jacket provides lightweight and packable protection. 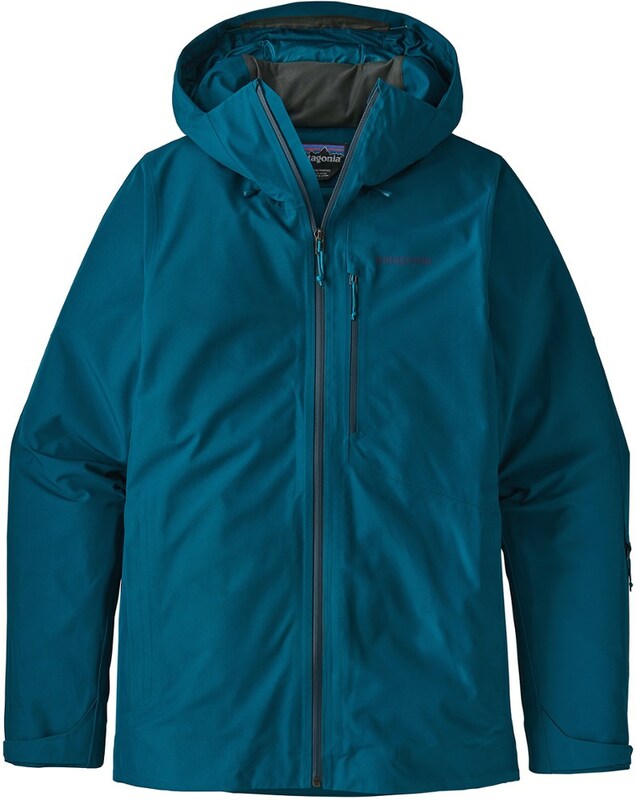 Made with a 3-layer Gore-Tex Pro fabric, this jacket offers durable waterproof, windproof protection while remaining breathable during high-aerobic activities. 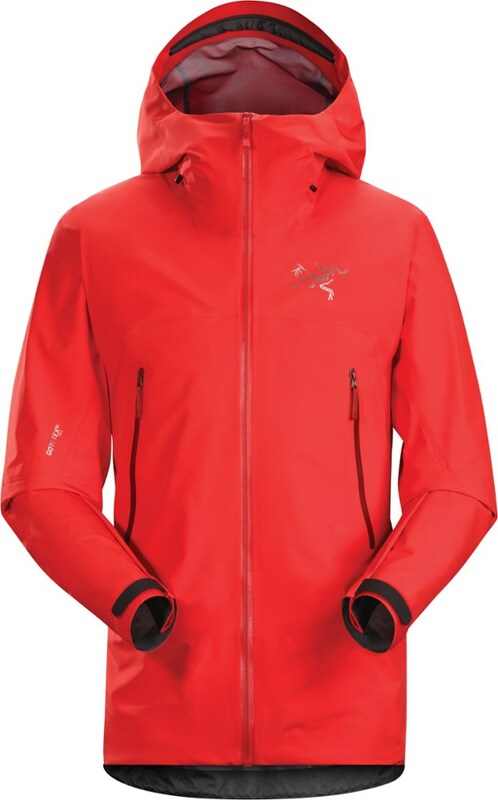 WaterTight underarm zippers prevent you from overheating on strenuous climbs, while the lightweight powder skirt keeps you dry during snowy descents. 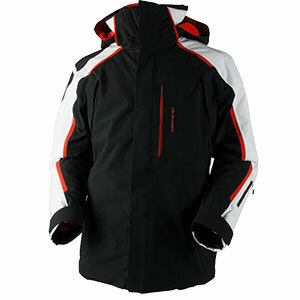 A helmet-compatible hood provides extra protection when the wind and snow begins to blow. The Sphene Jacket's fit leaves room for layering, whether it's a long-sleeved t-shirt on warm days or heavier midlayers on cold days. 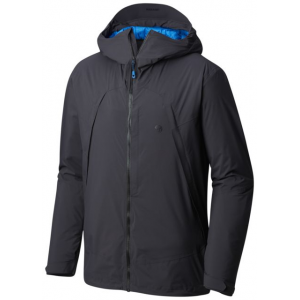 Shop Arc'teryx Sphene Jacket - Men's-267380, 304265 with 5 Star Rating on 1 Review for + Free Shipping over $49. 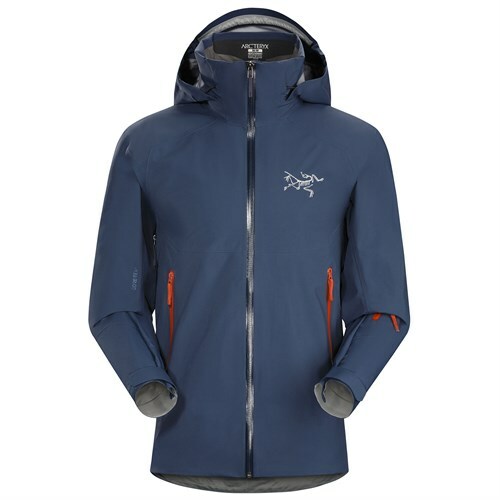 The Arc'teryx Sphene Jacket is not available from the stores we monitor. 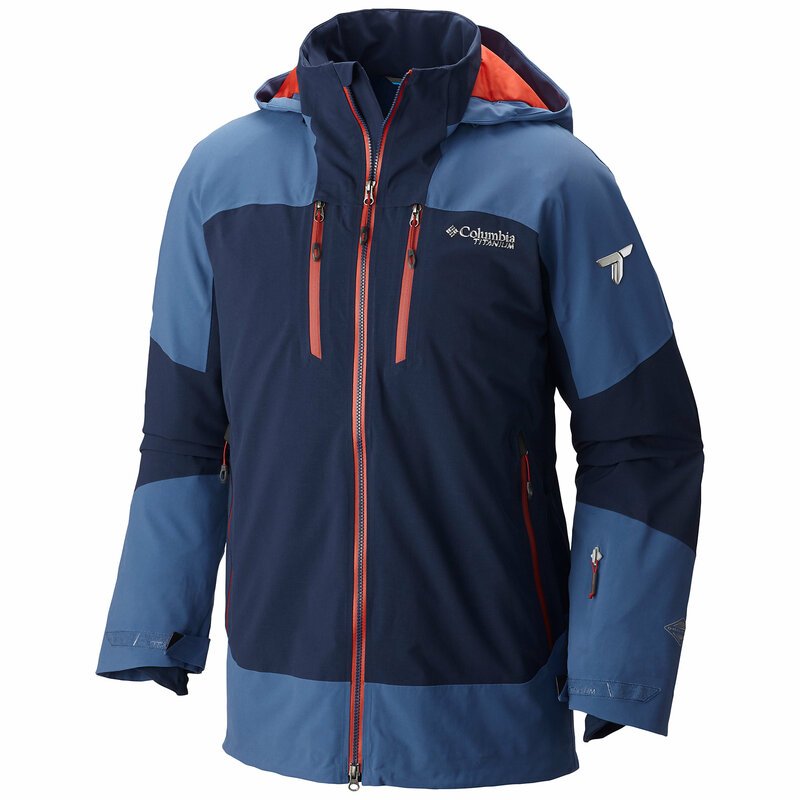 It was last seen April 7, 2019	at REI.